Broward county has some of the most stunning beaches in the world and equally stunning waterfront homes & condos. From Hallandale Beach in the south then Dania, Hollywood, Fort Lauderdale, Pompano Beach, Lighthouse Point, and Deerfield Beach. The Fort Lauderdale luxury real estate market features homes and condos that are like living at a five star resort with amazing amenities. There are many options for those that want to live on or near the ocean. With new and stunning condo towers to charming historic art deco condos. 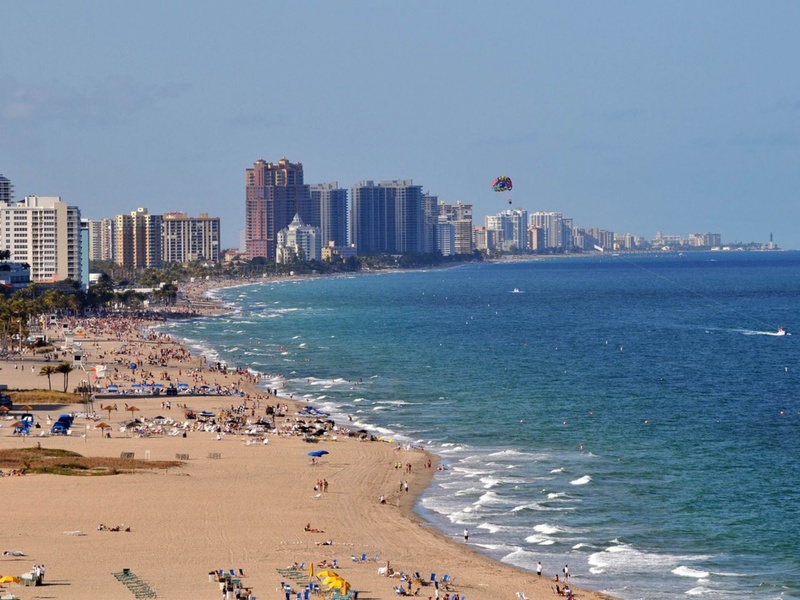 Fort Lauderdale and greater Broward county beaches can’t be beat for beauty and living options. Contact Fort Lauderdale real estate agent Keith Hasting and make your dream come true.